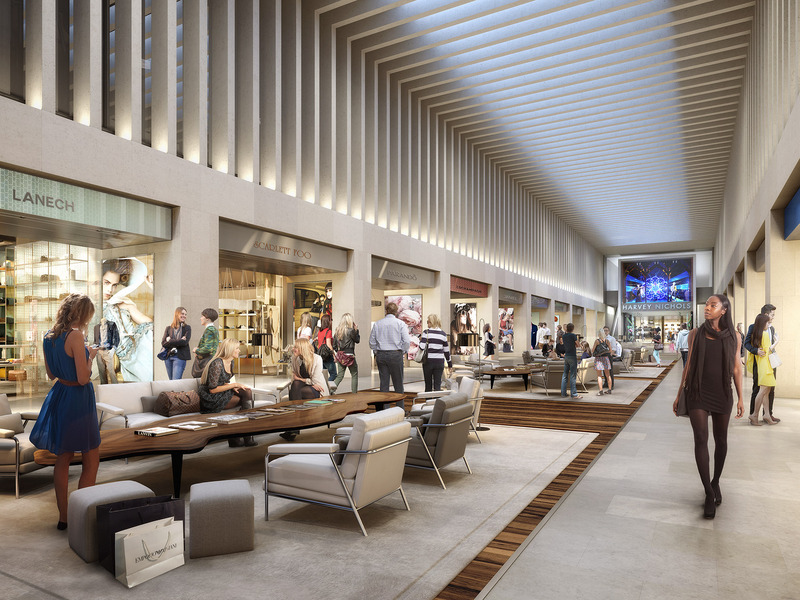 Birmingham’s premier lifestyle and shopping destination, the Mailbox, has signed up luxury American fashion brands Tommy Hilfiger and Calvin Klein to its redeveloped retail space, alongside independent British tailor, Clements & Church. Tommy Hilfiger has taken a 2,975 sq ft unit and Calvin Klein Underwear will open a 1,290 sq ft store, the brand’s first standalone UK presence outside London and Manchester. Clements & Church will be opening the doors to its second Birmingham store, offering contemporary ready to wear, made to measure and bespoke gentlemen’s attire. 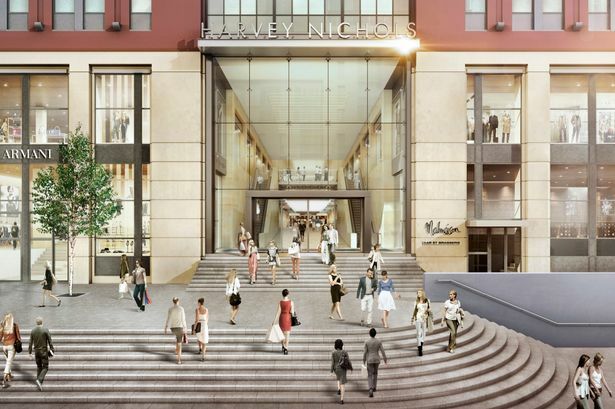 Alongside the new signature 45,000 sq ft Harvey Nichols store which opened in July, Tommy Hilfiger, Calvin Klein Underwear and Clements & Church will join leading fashion brands including Hugo Boss, Emporio Armani, LK Bennett, Jaeger and Gieves and Hawkes. Castle Fine Art will also be opening a new gallery within the retail mall. The Mailbox has announced that its transformed retail mall and skylit “urban room” will now be unveiled in October 2015. 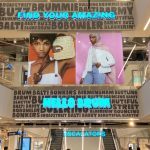 Melanie Taylor, Head of Leasing at Milligan, development partner and joint owner of the Mailbox said: “The basket of premium brands which we’re curating for the Mailbox is national, international and local, and will bring a whole new tier of retailing to Birmingham. 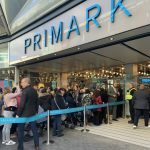 “We’re delighted to announce Tommy Hilfiger, Calvin Klein and Clements & Church as the latest additions to our exciting retail mix, which will give shoppers in Birmingham and the region a strong and diverse luxury fashion offer. The Mailbox welcomed a three screen, 12,000 sq ft Everyman Cinema earlier this year, in addition to urban neighbourhood kitchen, Gas Street Social.